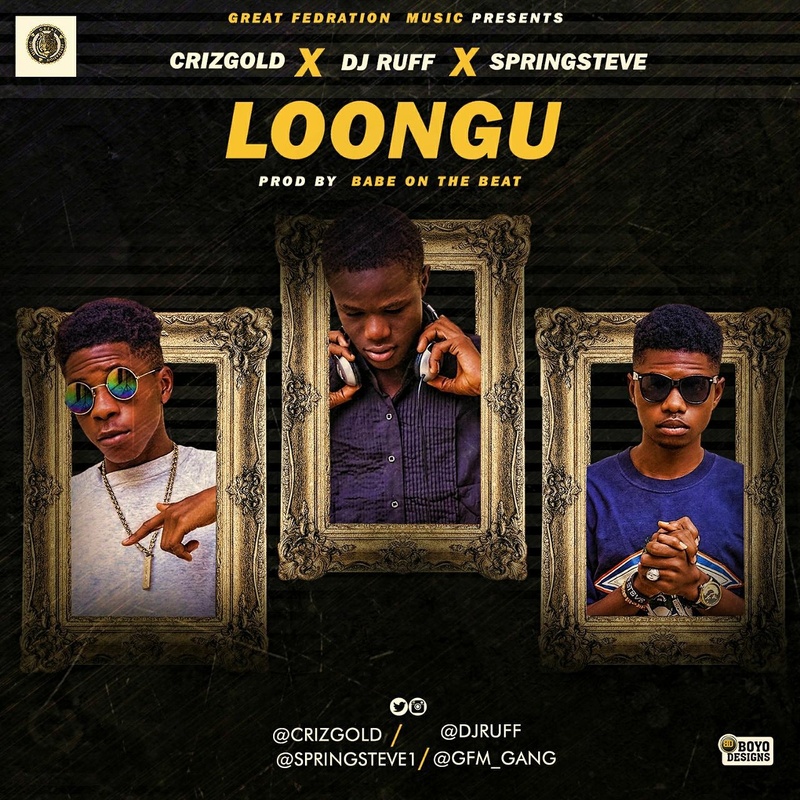 "Criz Gold" and "Springsteve" recently started a trend with the hashtag #LOONGU on social media; which of course the annouced it was the title of a song by the GFM GANG. After much anticipations the dish is ready to be served, GFM GANG is out with this new debut single and it feature it acts "Criz Gold", "Springsteve" and their in house Deejay "Dj Ruff" Aka Tha Immaculate. This Song was produced by fast rising lagos based Producer "Babe On Tha Beat" and was mixed and master by "Surgeon". 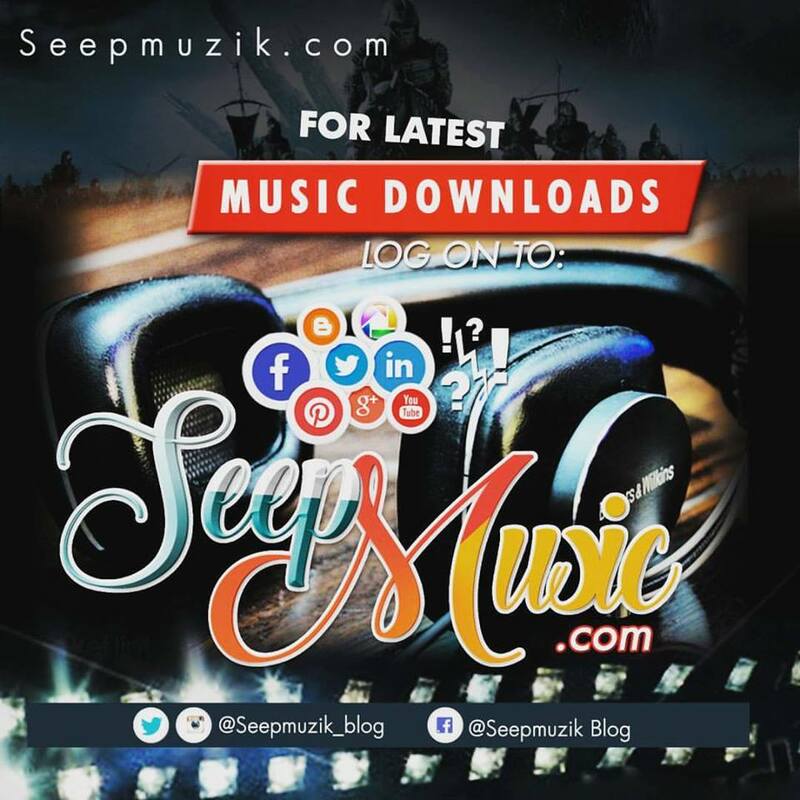 This track is an afrobeat party song that will definitly shutdown clubs and ocassion areas.